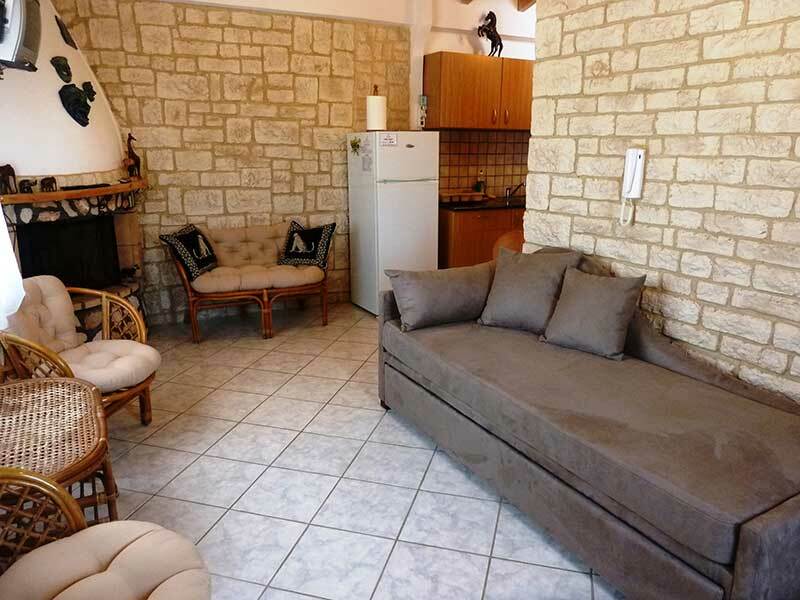 Accommodation - Evelin Apartments, Elafonisos, Lakonia, accommodation, hotels, rooms	or activate Google Chrome Frame to improve your experience. In the charming and cosmopolitan Elafonisos! The rooms provide also: coffee maker, toaster, kettle, hair dryer, iron, all the necessary cooking and catering utensils, safe-box, bedclothes. Breakfast and half board are not available. The friendly service, the cosy atmosphere, the tranquillity and the relaxation are definitely the best guarantee for your holidays. The famous beaches of Simos and of Virgin Mary’s Islands will enchant you with their white sand and the distinctive colours of the sea. They are located approximately 4 km from the apartments. Evelin Apartments are located: 20m from Kontogoni beach, 100m from the church of St. Spiridon, 80 m. from the beautiful, picturesque harbour and the market. 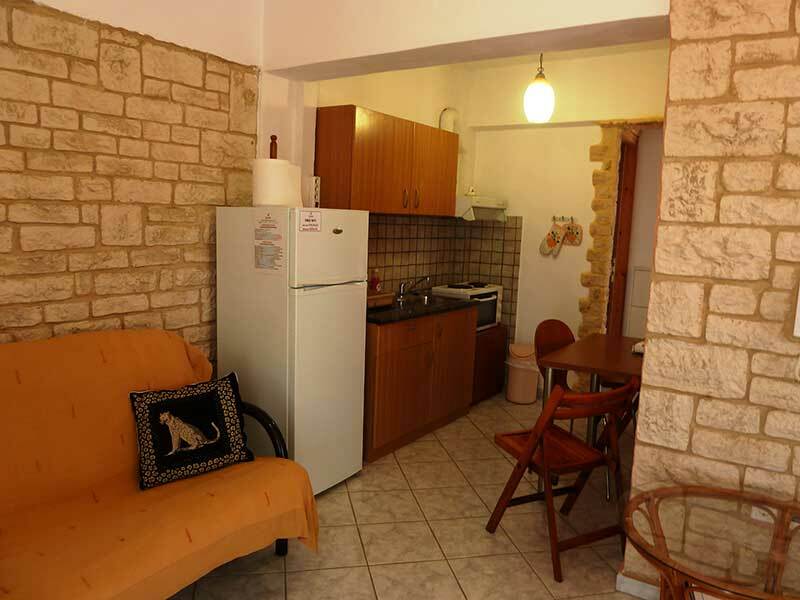 Evelin Apartments is open and offers its hospitality from May to October.